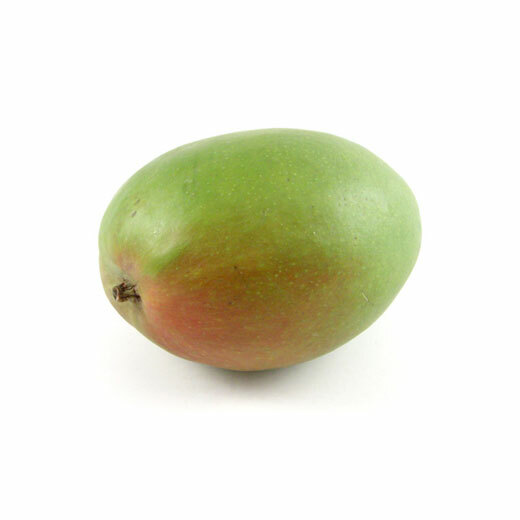 Tommy Mangos are a medium to large sized mango with a dark red blush color covering much of the fruit. It has a firm flesh due to many fibers throughout the fruit and offers a mildly sweet flavor. These mangos are excellent for canning. Since mangos are usually sold firm, leave at room temperature for a few days to soften until yielding to gentle pressure. Refrigerate once ripe for up to a week or more.